The 4th of July is tomorrow! If you’re still looking for a party, we invite you to join us for an evening of great company and BBQ on a roof top deck in the middle of our beautiful city (in lieu of our normal Sunday gathering). 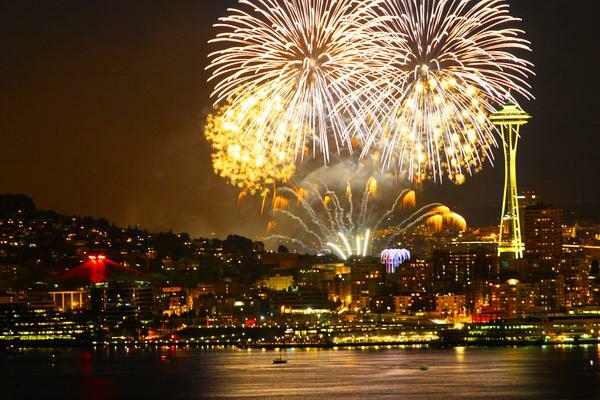 After dinner we’ll make our way to the 33rd floor of the Westin building to watch the Family 4th of July firework show over Lake Union. RSVP HERE.